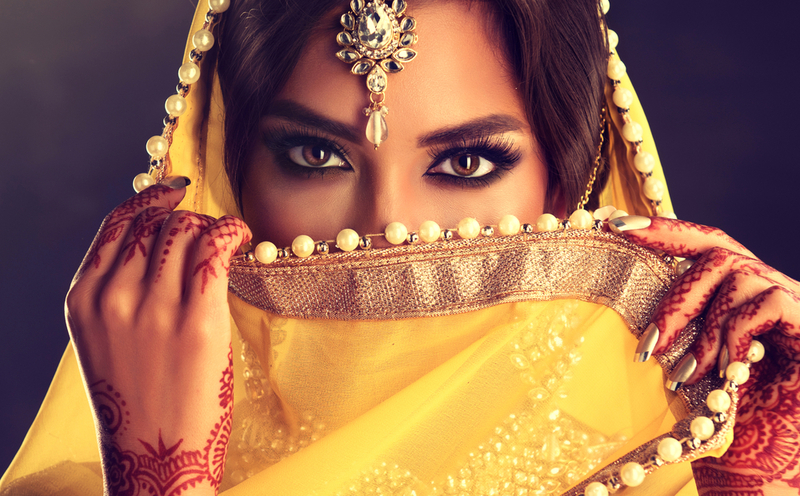 Ready for a little Bollywood glam? You’ll get a huge dose on Saturday, March 3 during the 20th annual Toast to Life celebration. But you can get a sneak peek tomorrow night at Zatar if you can’t wait another month and a half. During the Toast to Life Mixer, you’ll enjoy free bites and a cash bar, while learning more about the big event. Plus, you can purchase your tickets while you’re there. And maybe start practicing some elaborate choreography with the rest of the guests.